Everyday stress, post-Accutane, overstyling my hair; over the years these factors have negatively impacted the health of my hair. Extreme breakage and excess shedding, as well as random “bald” spots, are some of the issues I have been dealing with. Being tired of not having beautiful, long, full hair, I decided to take matters into my own hands and stop waiting for my hair to perform its own miracles. Early September I started taking Viviscal Extra Strength supplements, hoping to see some change. Read below my journey and everything you need to know about how to get beautiful thick, fuller looking hair. 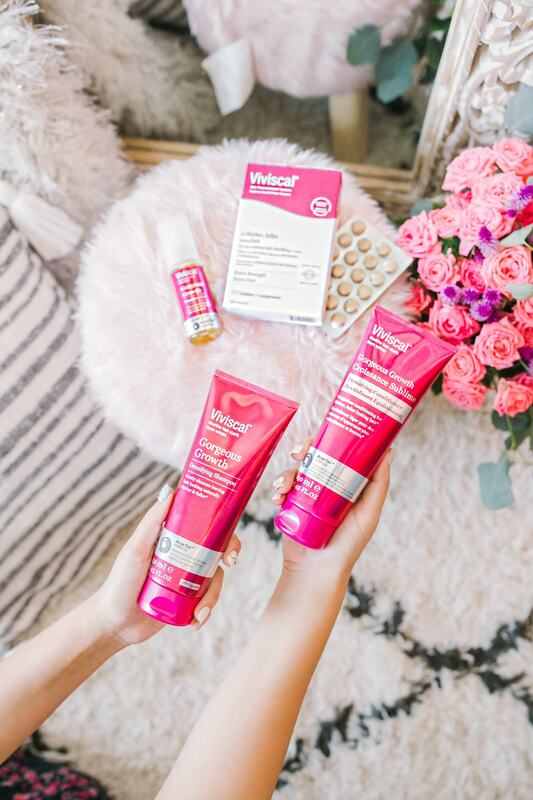 Viviscal Extra Strength supplements are naturally-derived hair supplements that nourish thinning hair, support hair health, and promote existing hair growth from within. The supplements contain vital nutrients including a unique blend of vitamins and minerals which consequently promote healthier hair. The supplements are also clinically proven to promote existing hair growth. Within 3-6 months you will start to notice the difference the supplements are making on your hair. The supplements work in four stages over a six-month period and the recommended daily intake is one tablet, two times per day. I took my supplements with food at lunch and dinner time. Loved using these two products. The shampoo rinsed easily and left my hair feeling smooth and smelling heavenly with a refreshing botanical scent. My advice is not to use a lot of product when washing your hair because a little bit goes a long way with this shampoo. A small amount of shampoo will be enough to create texture for a creamy lather. The Viviscal Gorgeous Growth Densifying Conditioner also made my hair feel super smooth. With the conditioner I was previously using, my hair was always tangled after showering. 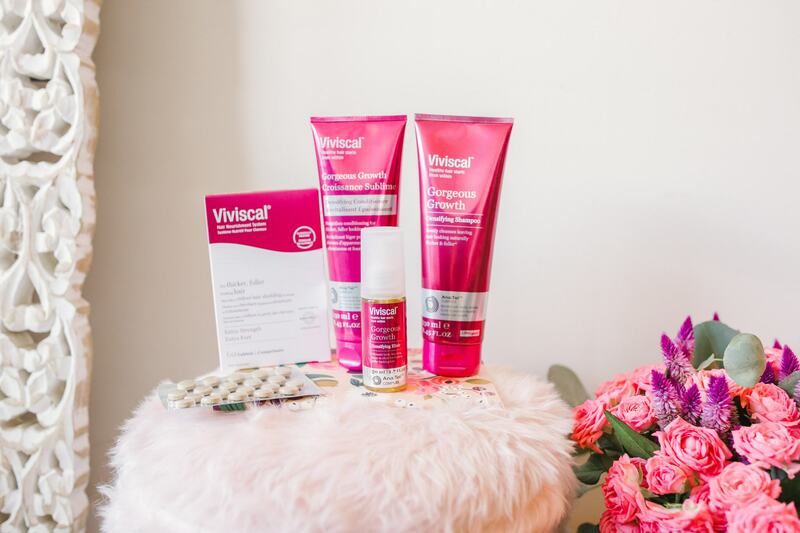 Both the Viviscal Gorgeous Growth Shampoo and Conditioner contain the complex Ana:Tel™ plus Keratin, Biotin and Zinc which all work together to nourish your hair. The Elixir is a super lightweight, body-boosting leave-in treatment that helped my hair look thicker. I applied it to my hair right after washing it, and just before brushing it. Sometimes I also applied it on dry hair and that is totally ok too. This hair elixir won’t make your hair greasy at all, which I loved. The above range is available at Shoppers Drug Mart and Viviscal.ca. 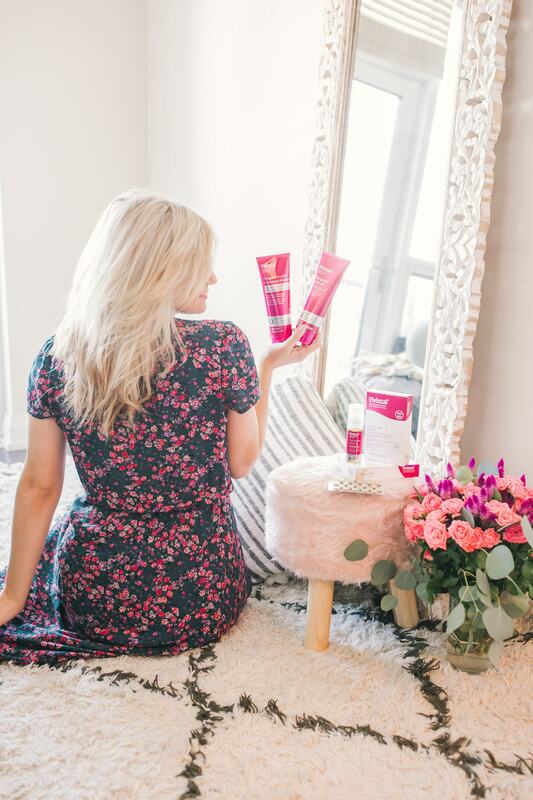 To instantly create fuller, thicker-looking hair I used Toppik Hair Building Fibers. Toppik Hair Building Fibers instantly covered spots on my head where my hair looked thin. At first, I was worried the coloured keratin fibers would be too obvious when I applied it on my scalp, but I was wrong. I picked up the light blonde fibers (9 different shades to choose from) and the fibers perfectly matched and blended in naturally with my hairline colour. To apply the Toppik Hair Building Fibers, I used the Hair Perfecting Duo for a flawless and precise application. 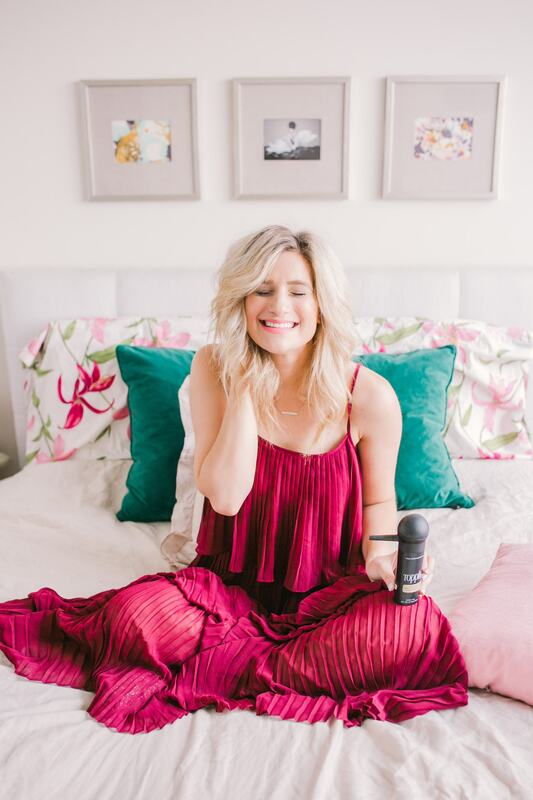 The Toppik Spray Applicator is meant to help with the precise application to areas where your hair is fine while providing buildable coverage. The Hairline Optimizer has irregular teeth to mimic a natural-looking hairline and blends in your natural hair strands with the fibers. I loved using the product especially when I put my hair up in a ponytail and I was able to hide parts of my scalp where my hair was fine. This product was also great for covering my grown out roots because the fibers made my roots look lighter than what they actually were. In the pictures below, I have used tons of volumizing hairspray, a hair curler, and also have teased the back of my hair to make my hair seem fuller and thicker than what it actually is. Especially in the first picture you can see that there is lots of space between my hair strands. I cut my hair three times while I taking Viviscal and my hair is still so long. I am a firm believer that cutting your hair on a regular basis is essential to keeping your hair healthy. Despite the fact that I cut my hair on a regular basis, I was still able to maintain the length of my hair. If you see my before and after photos you will notice my hair is actually longer in my final photo where my hair is straight. 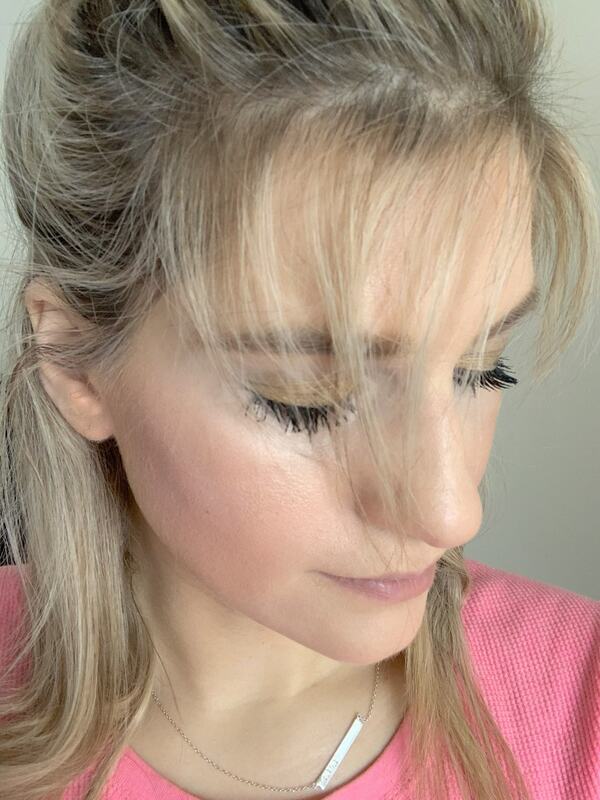 In my before photo, I was using so many products to fake having fuller hair, but now 6 months after using the Viviscal range, I am able to have straight hair that looks healthier, thicker, and fuller. I also curled my hair so you can see how my hair looks wavy as well. Another fun change I noticed to my hair while taking the supplements was a huge patch of new hair grew along my hairline, which was not there before. The picture you see below I took end of December. That hair was not there before. 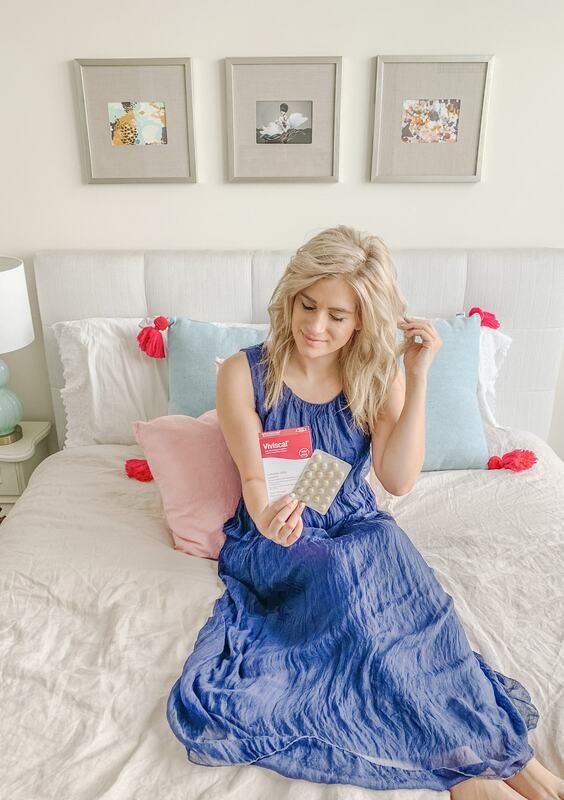 Before taking Viviscal my hair was breaking all the time, there was hardly any volume, and it was growing so slowly. 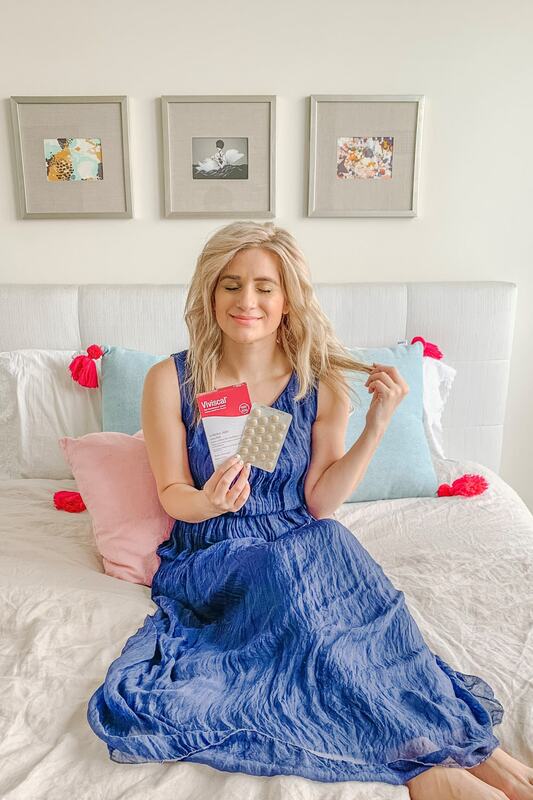 While I was taking Viviscal my hair grew at a much faster rate, felt fuller and thicker, and overall the health of my hair felt much better. 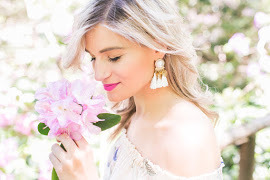 Obviously, these results do not happen overnight, but if you pay attention to the overall health of your hair, you start noticing the difference early on. 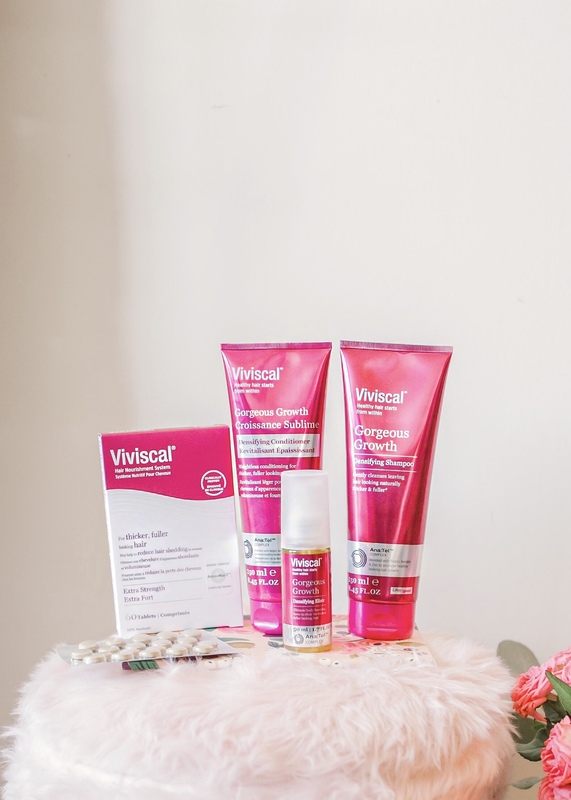 Viviscal is a game changer for your hair, but you also have to do your part. Changing certain habits ensures your hair is receiving the ultimate care it needs. For example, if you style your hair a lot, invest in a high-quality blow dryer or hair straightener. Heat from styling tools can drastically damage your hair, so use heat protection styling products as well. Another mistake I made when I started my journey of taking the Viviscal Extra Strength supplements was forgetting to regularly take them. Learn from my mistake and set daily alarm reminders on your phone depending on the time you are going to be taking your Viviscal Extra Strength supplements. I cannot stress how important this is when starting your hair growth journey. 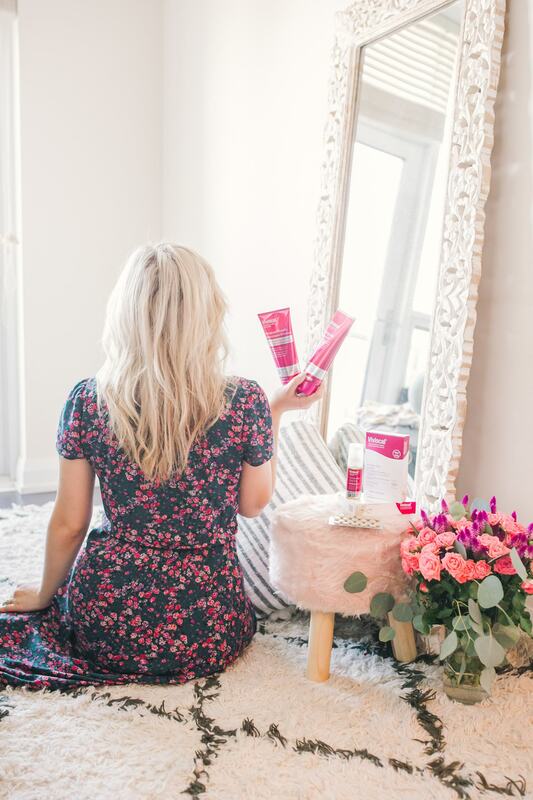 With the pass of time, it will become part of your daily routine, but if you want to be consistent and make your hair fuller and thicker sooner than later, set your alarm reminders at the beginning of your journey. Overall, I am so happy to have taken this hair journey with Viviscal. Having tried lots of options before and been disappointed by false promises, I can wholeheartedly say the Viviscal Extra Strength supplements work and have surpassed my expectations.For only $59.99/month, you can grab the Viviscal Extra Strength supplements at your local Shoppers Drug Mart or online at viviscal.ca. 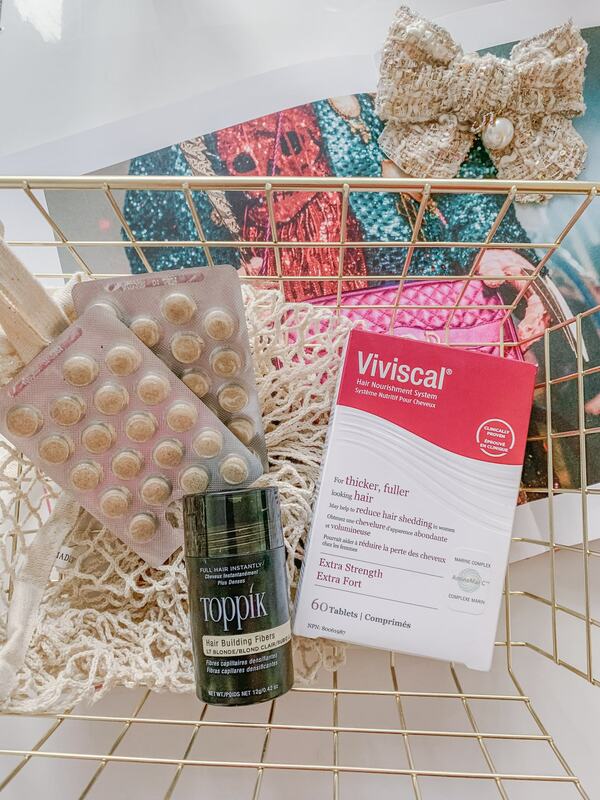 This post has been sponsored by Viviscal but the experience and opinions are my fully my own.